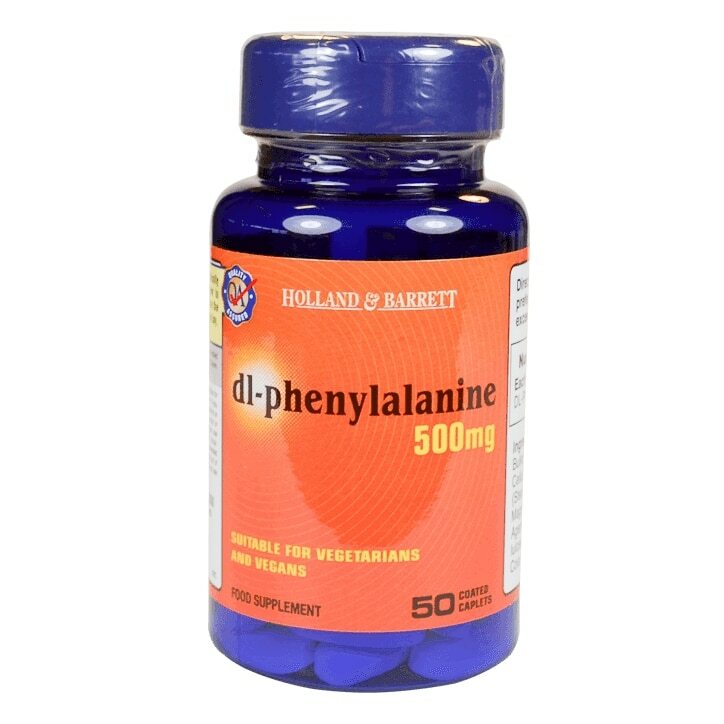 Holland & Barrett DLPA Caplets 500mg is rated 4.6 out of 5 by 5. Rated 5 out of 5 by Mario56 from I'm new to this product but it seems to fill the gap I had in my supplements as advised by the nutritionist team. Rated 5 out of 5 by Greenwood from Excellent Product Excellent product!! Very fast speedy service !!! Thank you !!! Rated 5 out of 5 by Anonymous from Charging Up in February Certainly it's worth it. Quite interesting experience, better then L-Thyrosine alone. Some sources say that mixing DPA and LPA reduces effectiveness. Not in my experience, effects are noticeable. Not to be taken in the evening, perhaps and not with some other meds as, according to medical sources it may increase blood pressure.